Transplanting a historical figure into a new role always seems to be a roll of the dice these days. There’s never a definitive certainty that it might be good or just reasonable, and instead it seems to always be a sure-fire hit or an abject failure; see Abraham Lincoln: Vampire Hunter and 2012’s The Raven for examples of each. 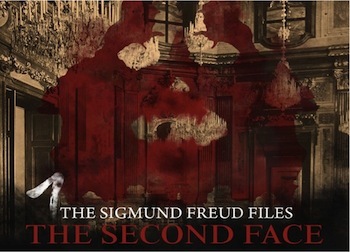 Sadly, while the idea might have been a promising one, the first outing of the Sigmund Freud Files is definitely a problematic launch for this new series, and certainly not a joy to listen to. will you review the new beast series from gw? At some point possibly, it honestly depends as and when I can afford it. Black Library stopped handing out review copies years ago and has now bumped up the price by trying to make every new book a hardcover release, so it's a little hard to justify a purchase at the moment.